On the eve of the International Yoga Day, Kohinoor Hospital will organize a free yoga session for its patients and their relatives. The idea is to give out a message to live life to its fullest and feel stress-free. 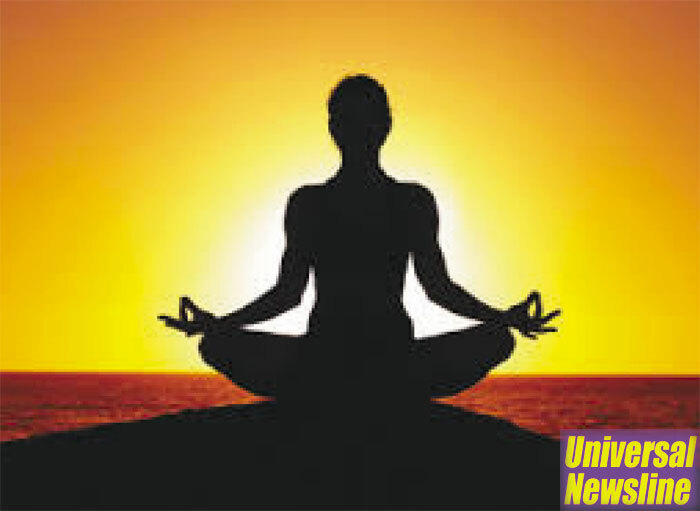 Yoga works on the body, mind and soul to reduce stress and improves physical and mental health. The medical experts will conduct a session from 20th June’2015 to 22nd June’2015 (3 days) from 8.00 am to 9.00 am. So enlighten your spirits and explore the deeper realms of life with simple steps of yoga and experience a whole new person in you.